All offers are subject to availability and relate strictly to the property and dates advertised. We aim to keep this page up to date but please contact us to ensure that these offers are still available before booking. located on the shores of Loch Leven at Invercoe, is a spacious and very well presented family home on the fringes of Glencoe village. Beech Chalet is a mountain chalet as you would imagine it to be. 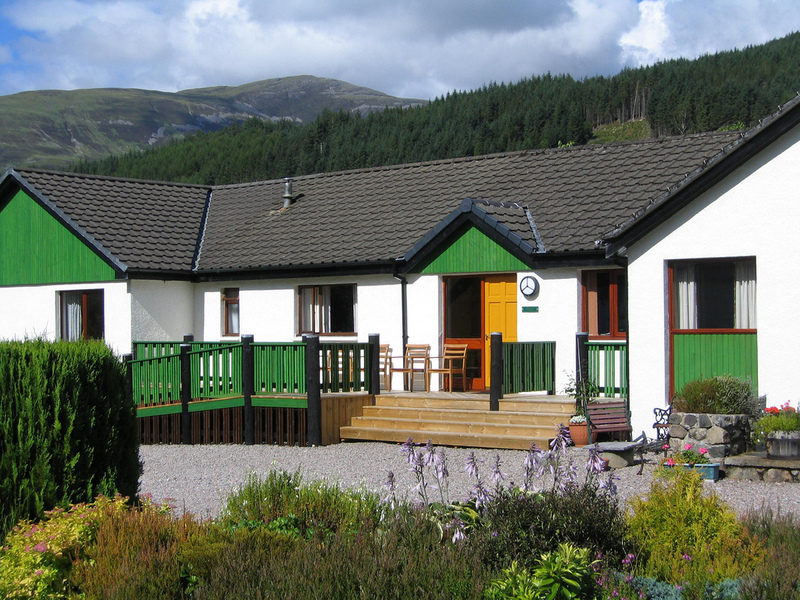 Set in the grounds to the rear of Clachaig Inn, this timber clad chalet is the perfect mountain retreat, with excellent accommodation and unrivaled mountain views. Birch Chalet is a mountain chalet as you would imagine it to be. 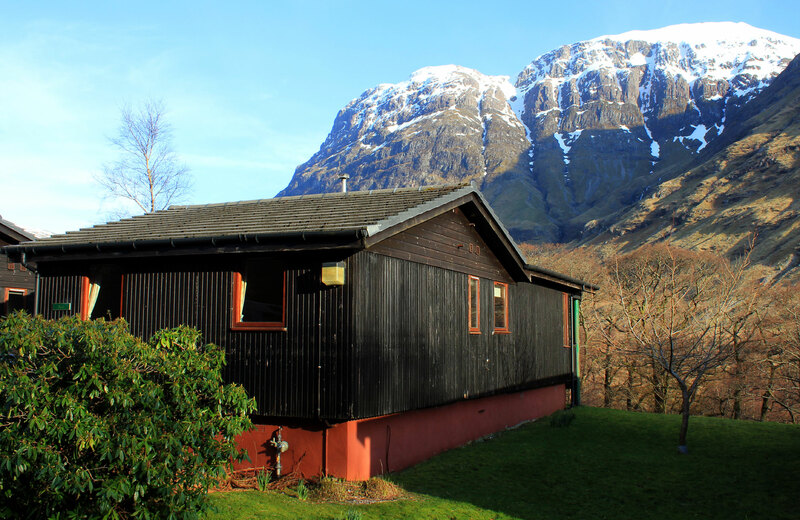 Set in the grounds to the rear of Clachaig Inn, this timber clad chalet is the perfect mountain retreat, with excellent accommodation and unrivaled mountain views. With two bedrooms accommodating four guests, Cherry Tree Cottage is very popular with couples and smaller families, though with added flexibility with bed configurations, could equally suit small groups. 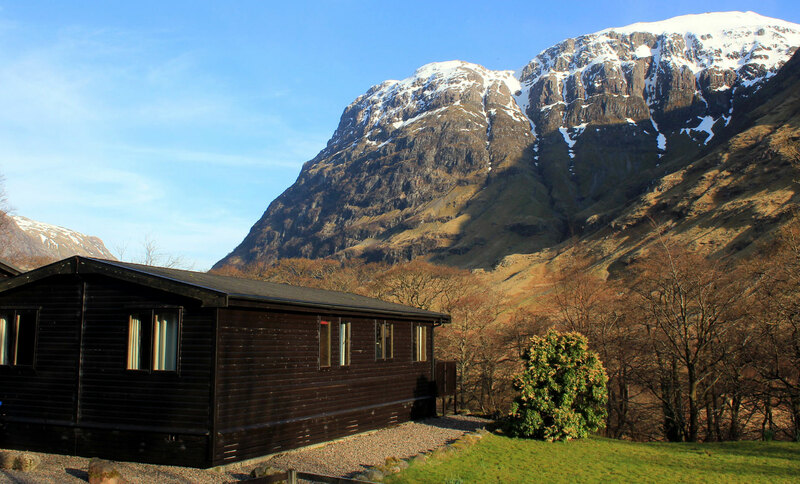 One of the three properties at Riverbank Holiday Cottages, the accommodation enjoys the peaceful setting by the banks of the River Coe at the fringes of Glencoe village. 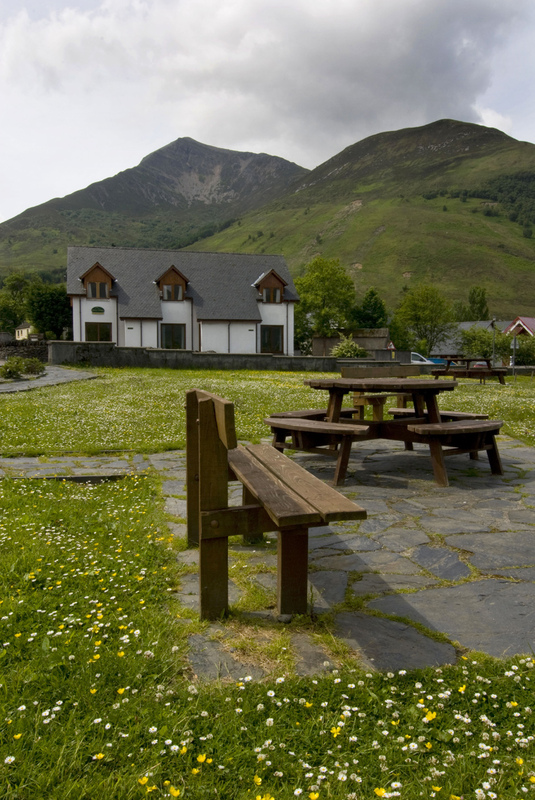 Hawthorn Cottage is located at Riverbank Holiday Cottages, at the fringes of Glencoe village, and is a bright and spacious property, sleeping up to 9 or 10 guests. Please note this property is not dog friendly. 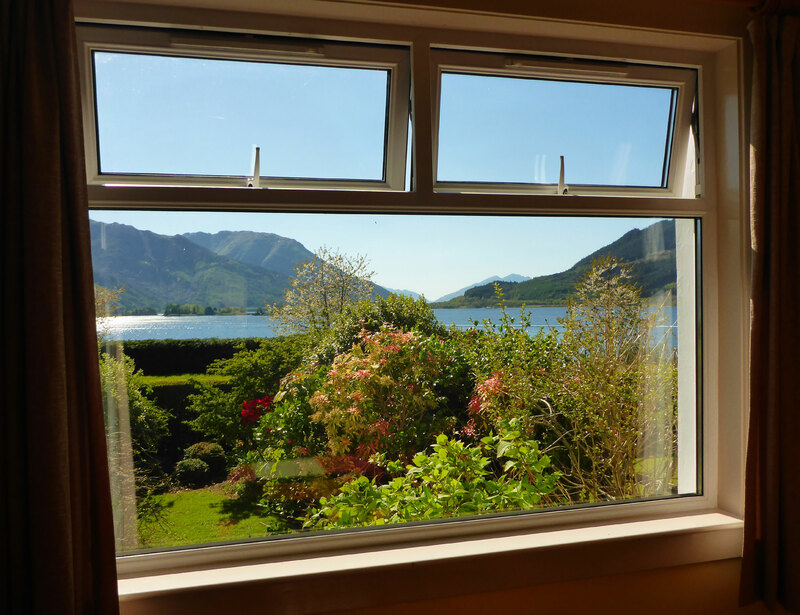 Typified by large windows, the cottage makes the most of the views of the surrounding scenery. 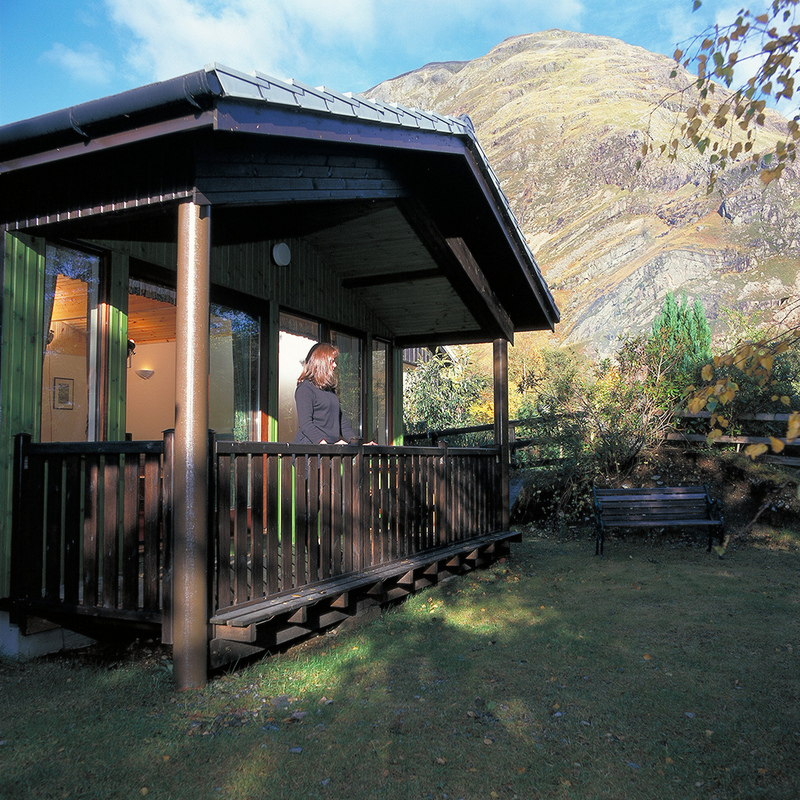 The cottage is bounded on one side by a secluded section of the river Coe, a great place to sit and watch the varied wildlife. 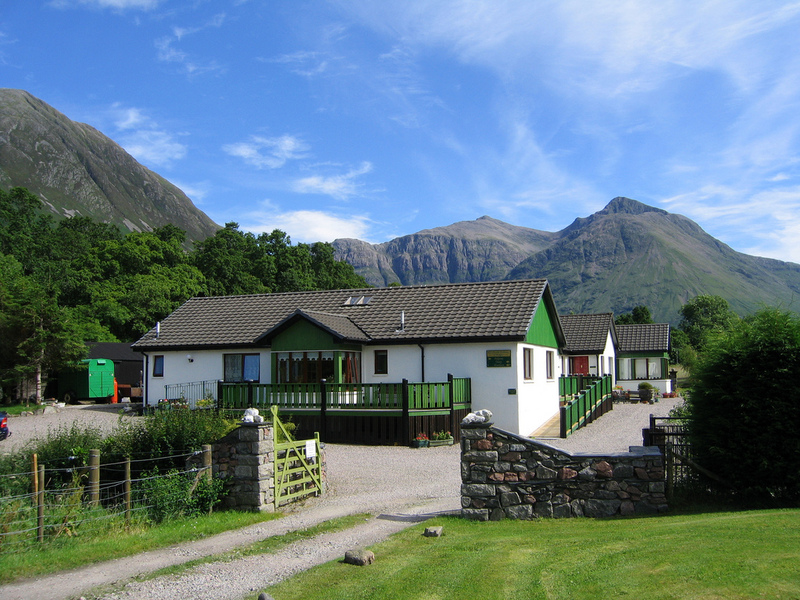 The magnificent mountains of Glencoe look almost close enough to touch, while the gardens and open field to the front provide a beautiful outlook on a sunny day. The cottage comfortably sleeps up to six guests in three well proportioned bedrooms, each of which has its own en suite facilities. Ample parking, a large entry porch and an impressive hallway, plus open plan dining, living and kitchen areas make this a lovely place to come together and enjoy some time in Glencoe, whether as a family or a group of friends. No. 2 Quarry Cottages provides accommodation by way of one double bedded room and one twin bedroom. Alternatively, and for added flexibility, No 2 Quarry Cottages can be offered with 2 twin bedded rooms. If you prefer this sleeping arrangement to our standard layout please ensure that it is clearly requested at the time of booking. Accommodation for 4 guests is provided, making the cottages ideal for a family holiday, or perhaps for a group of friends wanting to take advantage of the wide range of walking trails on the doorstep. No. 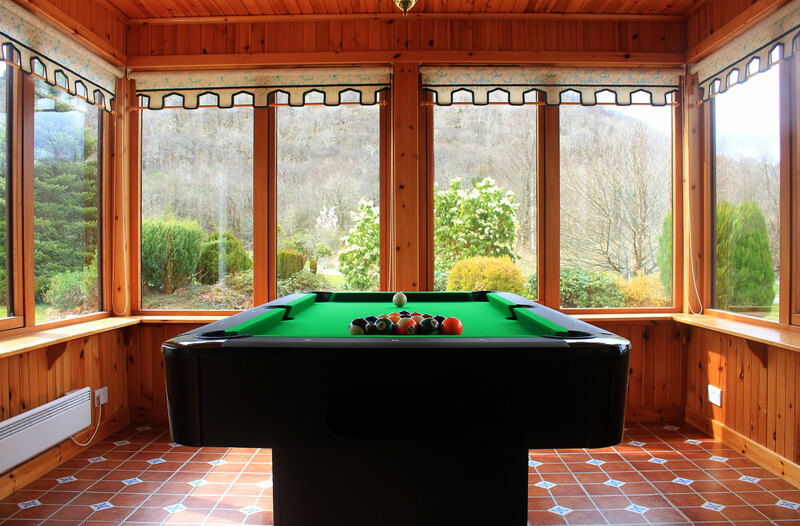 3 Quarry Cottages provides accommodation by way of one double bedded room and one twin bedroom. Alternatively, and for added flexibility, No 3 Quarry Cottages can be offered with 2 twin bedded rooms. If you prefer this sleeping arrangement to our standard layout please ensure that it is clearly requested at the time of booking. In addition, No. 3 Quarry Cottages has a new double sofa bed in the lounge, increasing the possible occupancy of the cottage to 5 guests. Again, please advise in advance if you wish to use this so that linen can be provided.